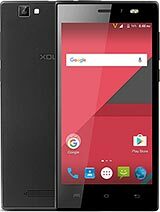 Please dont buy xolo , its totally wastage of money . 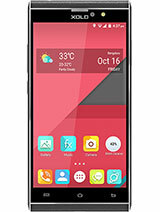 xolo a600 i like and any xolo mobile i like but xolo service is don't like because the services are not like and services is very low and not successfull..
anurag, 11 Aug 2014i have to purcase cell phone in 6000 range and i m confusing between xoloA600 and samsung st... moreInstead of xolo u go for gionee. 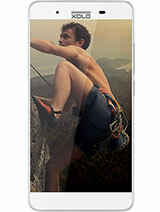 This company gives good quality of mobiles and good service. 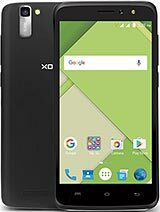 Very bad xolo A600 two times change my touch .touch prbolem and automatically close apps..
music player and fb has stop working, hoe should i make it work? 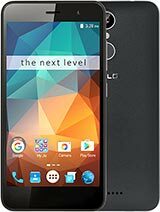 XOLO A 600-Applications are automatically getting close and sometimes touch screen is not responding.These problems occurred within 15 days i purchased the mobile. 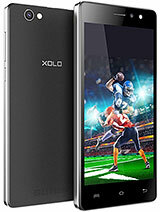 Total of 503 user reviews and opinions for XOLO A600.